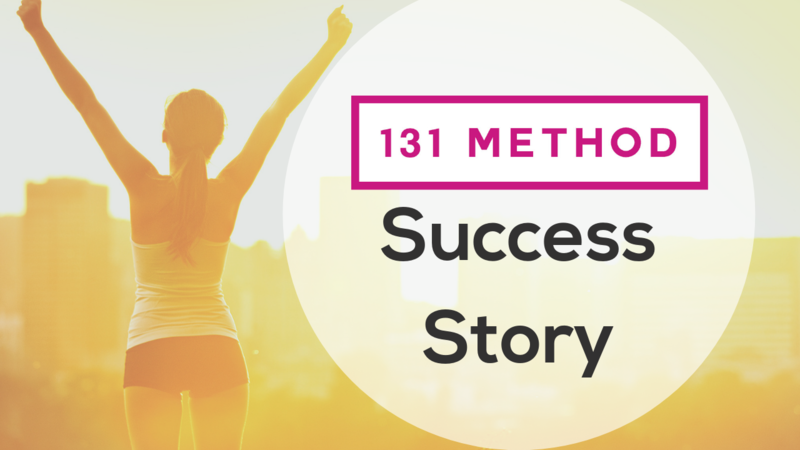 It’s time for another 131 Method Success Story! 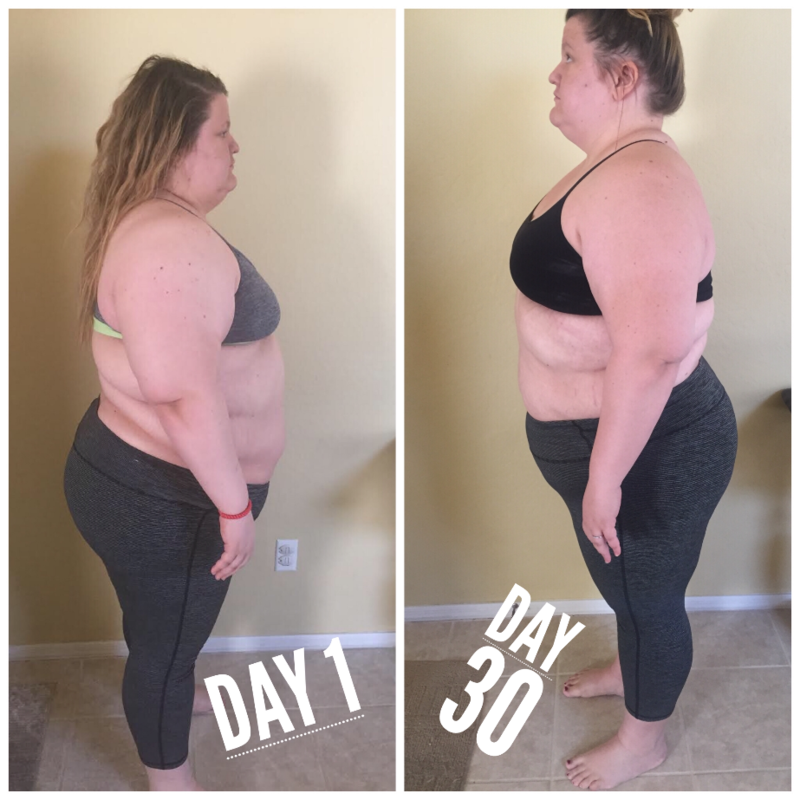 Each week we highlight a fantastic transformation. Our hope is that these real-life stories inspire you to commit to your best-self once and for all. Here, we celebrate the scale, and non-scale, victories that bring people to a new level of overall wellness and happiness. If you have a story to share with us and our 131 community, contact us here. If you’ve taken back the word, “DIET,” we want to hear from you! 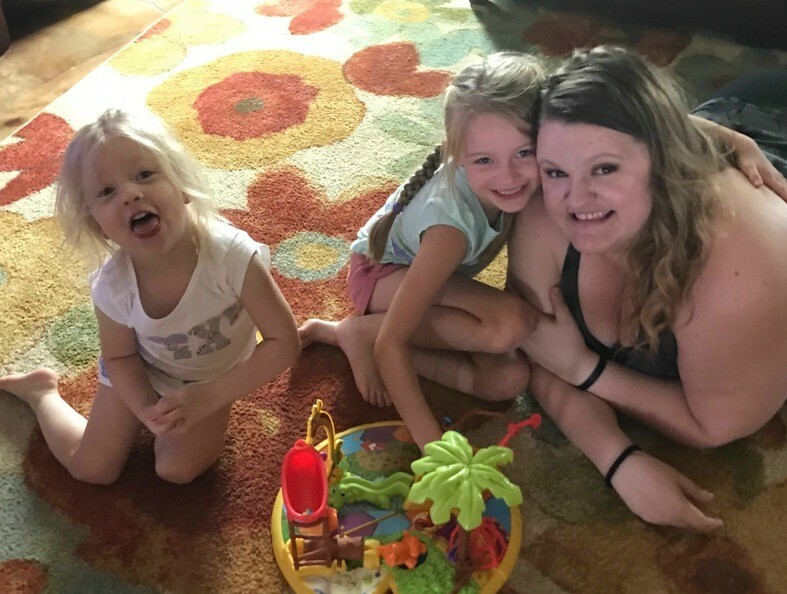 She attributes her success to adopting the habits of healthy people, and sticking with them. They may sound simple, but if they were, everyone would do them (and we know, not everyone does). It takes hearing the “why” over and over, and from the experts, to make routines a habit. It was the engaging repetition that helped it all stick. So now, Kellye drinks water all day, eats intuitively, phases her diet and doesn’t turn to food for emotional comfort. 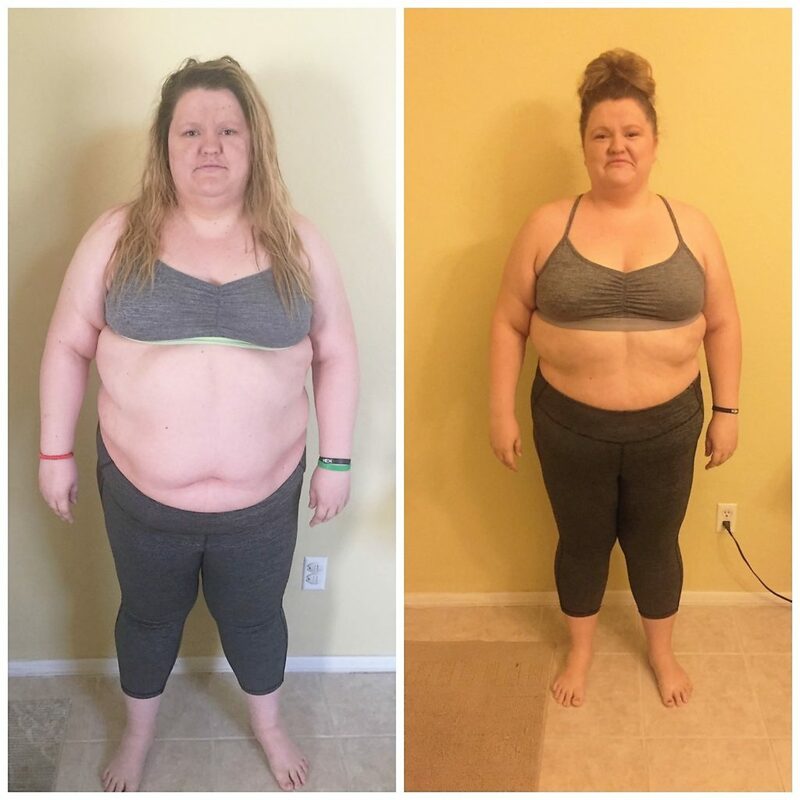 She’s lost 55 pounds and is still losing! Other programs have you blindly follow a one-size-fits-all approach. People are so desperate for results, they often dive right in before asking one simple question: Am I like everyone else, or maybe, just maybe, am I designed as different as a snowflake? When you get right down to it, of course we’re all different. Our genders, hormones, heredity, age, gut health and metabolisms, are completely different. So why, then, would it make sense to eat like other people and expect the same results? These questions become crystal clear as a student of the 131 Method. But until you experience it for yourself, you simply don’t know the right questions to ask, because no one has ever created a program like this. 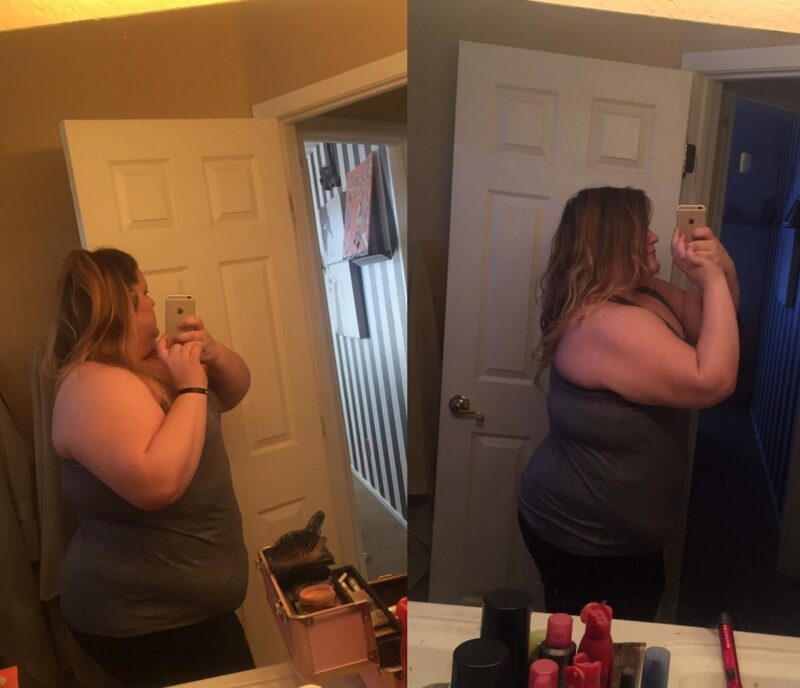 If you have before and after photos we need to see, email us at: results @131method.com.